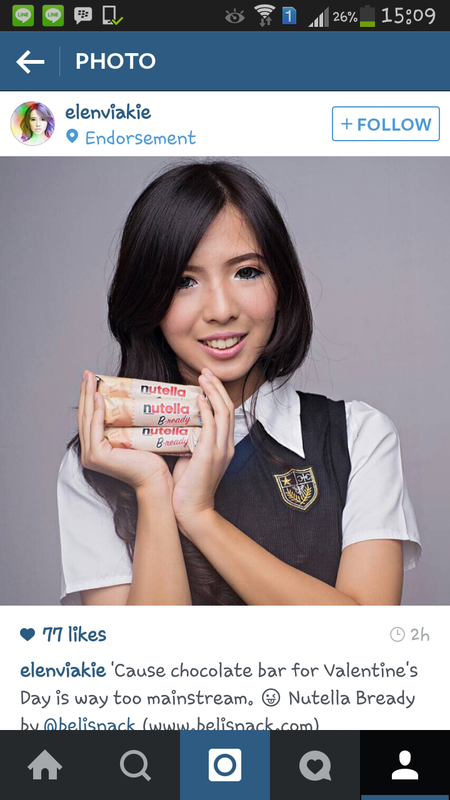 Meztymez one of Indonesian Actress, Writer(HaiLuka novel) & Singer send testimonial picture with our product. 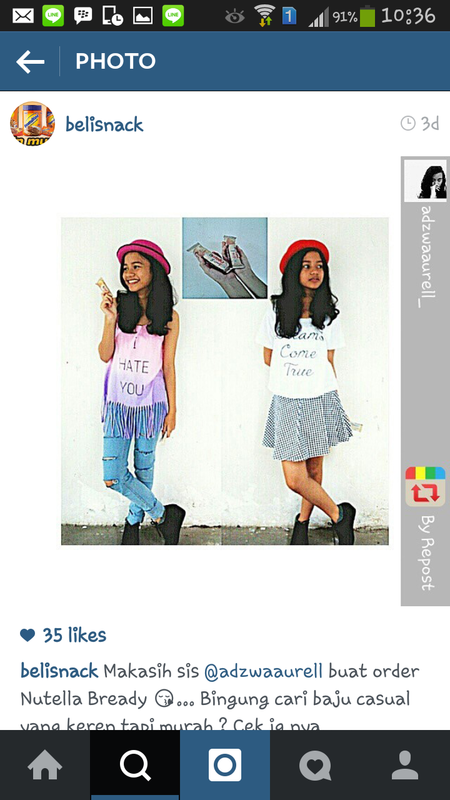 Adzwaaurell send testimonial picture with our product. 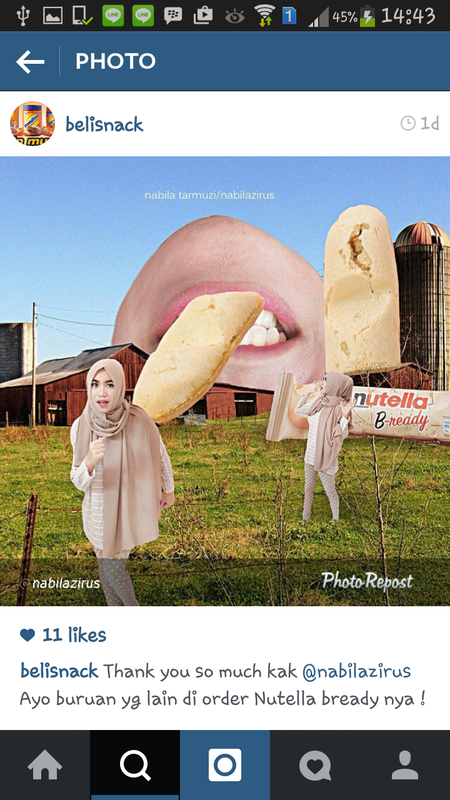 Nabila Tarmuzi Alaydrus send testimonial picture with our product. 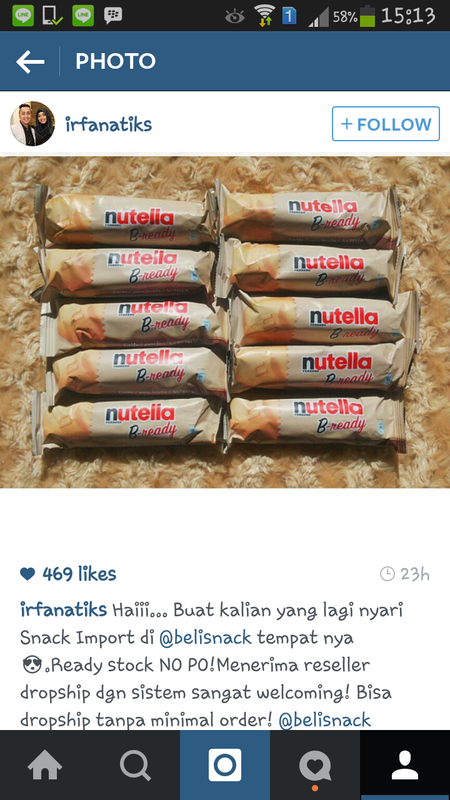 Irfan Hakim one of Indonesian MC, TV presenter and actress send testimonial picture with our product. 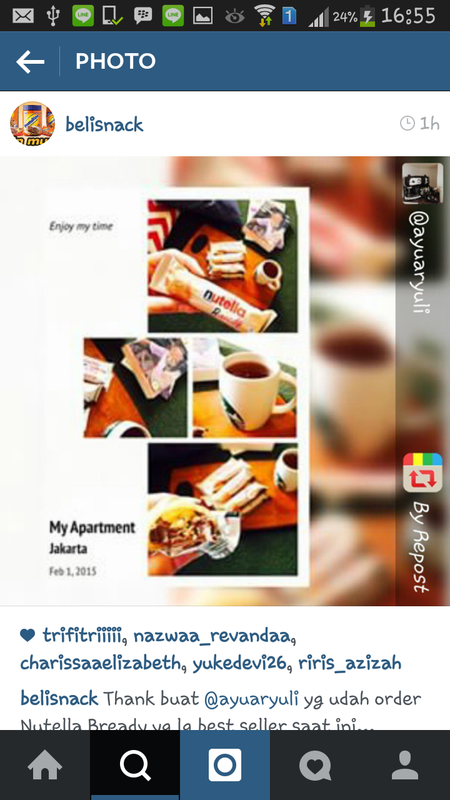 Ayu Aryuli send testimonial picture with our product. Elenvia Kie send testimonial picture with our product.